Your freedom of movement, safety and sanity is worth more than 1 beer. It can be said with certainty this festive that you are more likely to be stopped by a traffic official than not. It is therefore necessary to adhere to the law and legal limits prescribed and avoid driving under the influence. 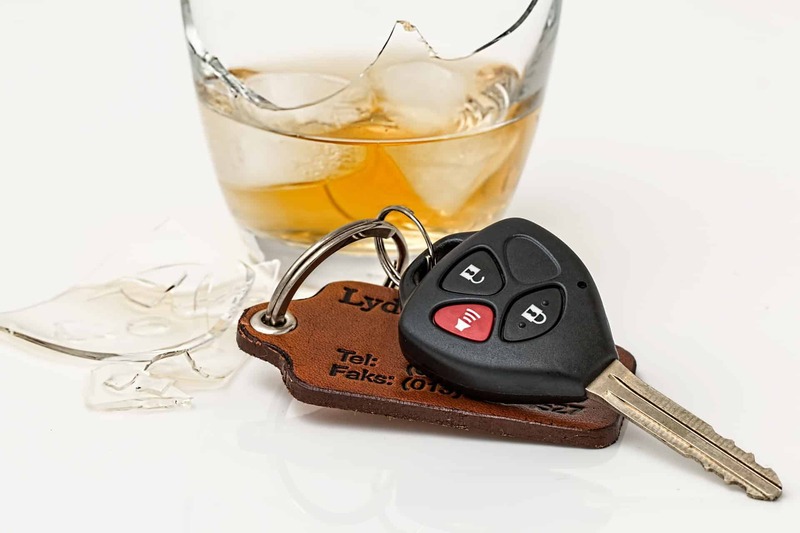 Should you be driving after consuming alcohol you may be arrested and charged with driving under the influence of liquor, commonly referred to as “DUI”. The traffic department in conjunction with the police officials will be out in full force in order to accost drunken drivers this festive with a zero –tolerance approach. Due to the increasing death tolls on our national roads caused by the high percentage of drunken and reckless drivers, the cops’ approach remains at zero tolerance for any such transgression. It goes without saying that it is best to refrain from drinking and driving than panic whether you within the legal limit or not. Secondly, once the exceedance of the legal limit has been established, you would be subjected to your blood being drawn at a hospital capable of attending to same. In order for a successful charge of driving under the influence to be levelled against you, your blood alcohol level should exceed 0,05g per 100ml, this limit is easy to exceed with two cans of beer. The legal limit for Breath-alcohol level as measured by the “Drager” or Breathalyzer is 0.24mg per 1000ml and such reading is ascertainable on the spot once blown through. Please note, that even though it may take up to six months for your blood to be analysed and despite the absence of the result being readily available, you may still be required to appear in court. the time at which you were stopped. Co-operate with the police officials and provide all information to your legal representative, who in turn will assess same to ensure that legal process has been adhered too. In practice, once arrested you will be kept at the police station’s holding cell where you will be formally charged and processed. This in most cases is not a simple process completed in minutes and often requires time due to various factors that come into play at the particular police station. Once formally charged (“booked”) your legal representative, who would have been contacted by yourself or family member, will be in a position to arrange bail with the Public Prosecutor assigned to the particular Police Station. Should bail not be agreed upon or set, you will have to await the painstaking 48 hours within which you are required to be brought before a court of law. Should you be arrested on a Friday night or public holiday, it may take longer than 48 hours to have your appearance in court. You will then be transported from the police holding cell to the court with many other arrestees until your case is called – normally after 11am or even later. Once at court, all new cases are called after previous postponed matters are heard and attended too. When your case is called, your matter will either be postponed for further investigations or struck from the roll due to the blood results not being present. Take caution as a matter struck from the courts roll is not tantamount to acquittal, you may frequent the same court for the same matter months later. This festive you are urged to err on the side of caution and arrive alive by not drinking and driving in order to prevent being charged with the criminal offence of DUI. No amount of water, sleep or food can minimise the alcohol level in your system other than allowing enough time (normally hours) to pass by before getting behind the wheel of a motor vehicle. Should you be club hopping or attending your year-end function, invest in dialling up an Uber, your parents or a trusted sober friend. Having a DUI conviction not only results in a criminal record for 10 years, it also will result in your driver’s licence being suspended. Claire Smidt is a practising criminal law attorney at BBP Law Inc. who has acquired experience in police and after hour bail applications. Feel free to contact us on 084 096 0156 should you, your loved one or friend be faced with a charge of driving under the influence (DUI), reckless and negligent driving or any related charges.